click of a button. Free for Precision clients and staff. Precision Recruitment is the expert when it comes to finding the best people in logistics and engineering across Australia. In professions where precision is valued highly, Precision Recruitment provides the best services available for recruiting elite level staff. If your need is for an experienced executive or professional for a defined period of time, Precision can assist to find you a contract executive that fulfils all your needs.  All Precision Recruitment staff and clients have access to Emprevo, a simple, flexible and effective tool for workforce management. 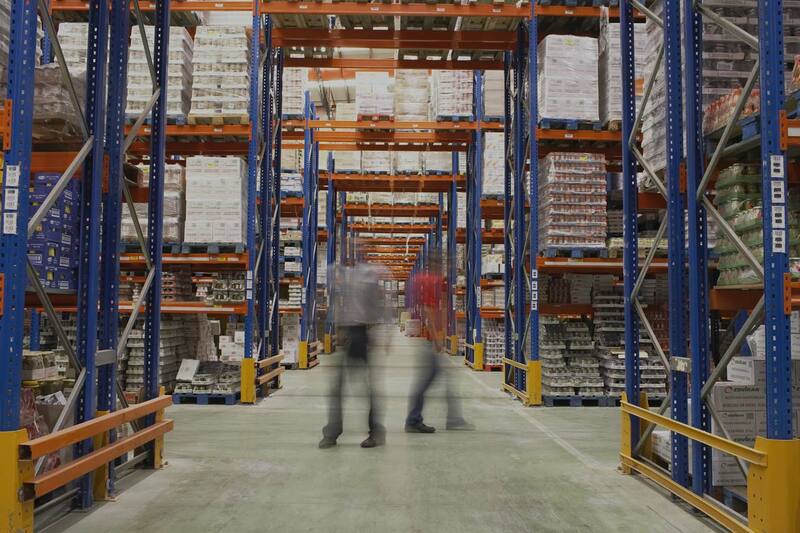 Emprevo saves considerable time, money and frustration for employers and workers. Precision Recruitment is the trusted name in logistics, engineering and anywhere that precision is valued, setting the standard for others to follow. Precision Recruitment Providing innovative staffing solutions, recruitment, and consulting services to clients are our core competencies. Our clients regard Precision as their trusted provider of a wide range of HR solutions from staffing, recruitment and problem solving advice. Looking for your next step up the career ladder? Click here to view roles we are currently recruiting for.